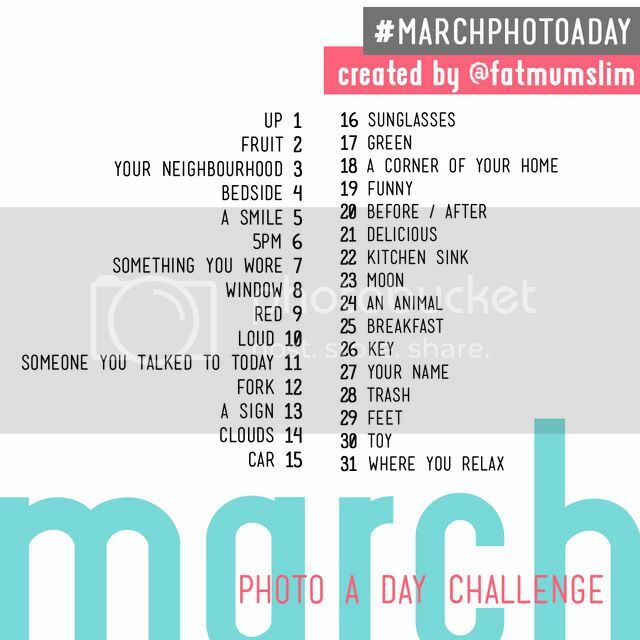 Has everyone heard of the Photo A Day Challenge from Fat Mum Slim? I wish I would have discovered it sooner, but it's never too late to start. Since the first day of March is tomorrow, I'm going to give it a shot! 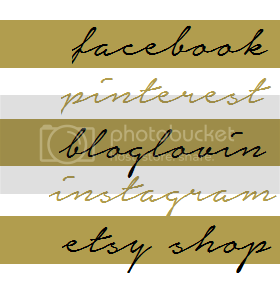 At the end of the month, I'll post a collage of all 31 of my photos! Feel free to join is as well and let me know if you're participating. I'd love to see your photos! Oooh I wanna join, too.